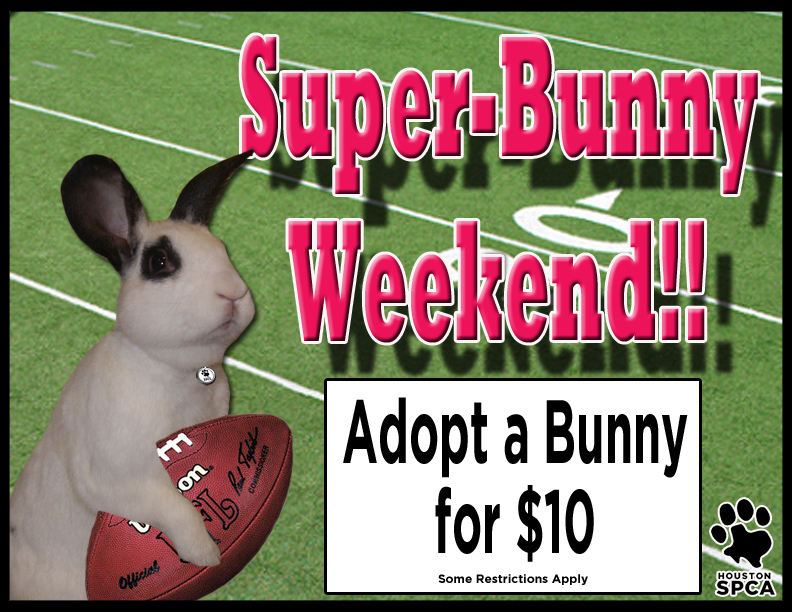 It’s Super Bunny Weekend! 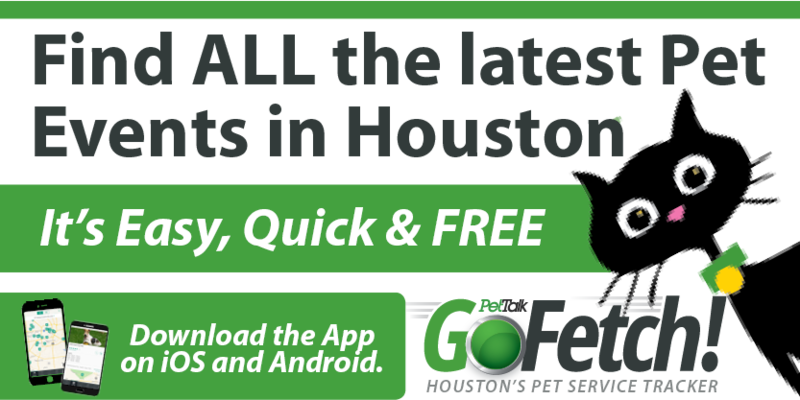 The Houston SPCA is offering a special on bunny rabbits..they make great pets! Find out more about their special offer and make some bunny happy!